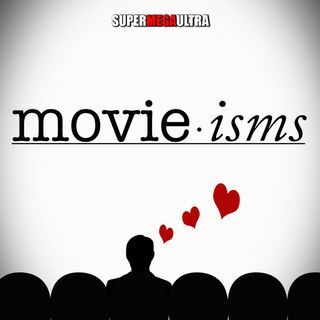 Welcome to Movieisms! Meet the hosts Michael Bekemeyer and Bradly Kingston and learn what we will be talking about each week. In each episode we will dive into discussions about movies and why we all love them so much. Join us!